We know that Nashville has always been more than Music City. It’s a top destination for weekenders and those seeking new jobs on the local economy boom. 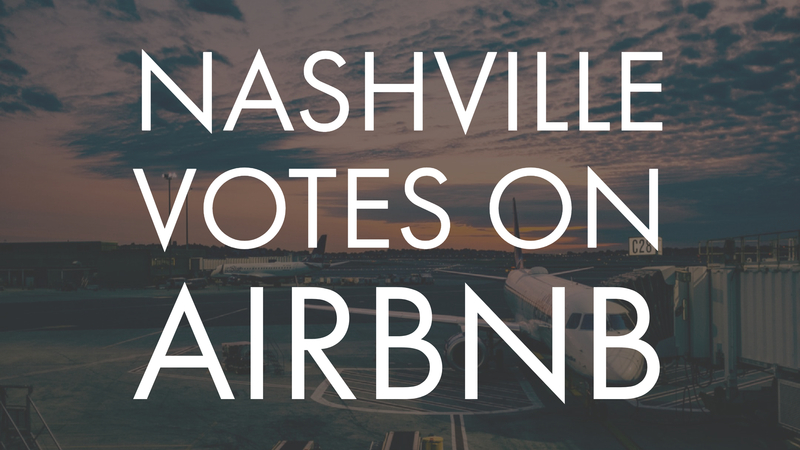 If you’re someone who manages a few rentals or has some investment property in popular Nashville neighborhoods, taxes are going to be collected and filed for you by Airbnb, HomeAway, and VRBO. The laws don’t officially take place until March 1, 2018. People who book your space will be charged for local and state taxes at check-out. Until then, you’ll still need to collect it from visitors. It will make the tail-end of tax season a lot easier for rental space owners. It’s worth mentioning that you’re also still responsible for property taxes and other related expenses. In light of this, some HOA neighborhoods will suggest amendments to their bylaws banning short-term and vacation leases. If you have any questions about it, feel free to email or call me directly.